Pre Move: If you are looking to sell your home you might want to de-clutter the home the quickest way to find a solution to that problem is to get a storage unit. During the Moving Process: You want more time to go through your stuff and not all of it is going to be going to the new house, a mini storage unit could be a great idea for the transition. 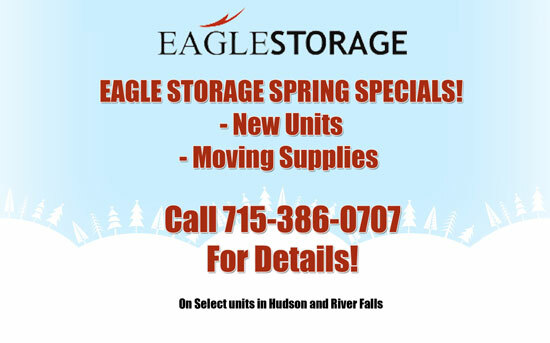 Post Moving: Your new house doesn't fit all of your stuff get a storage unit from Eagle Storage.